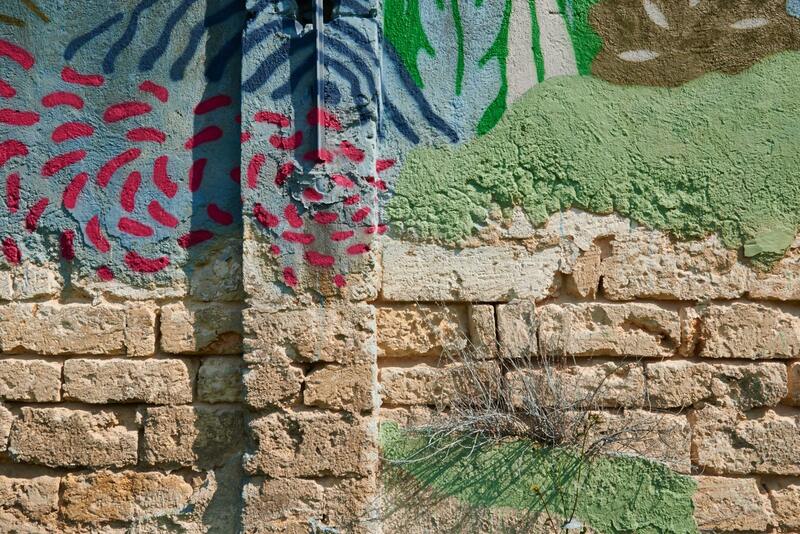 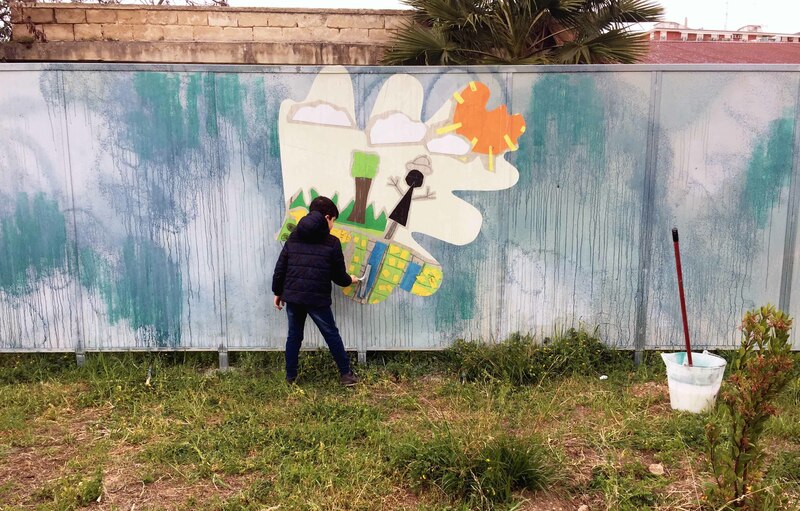 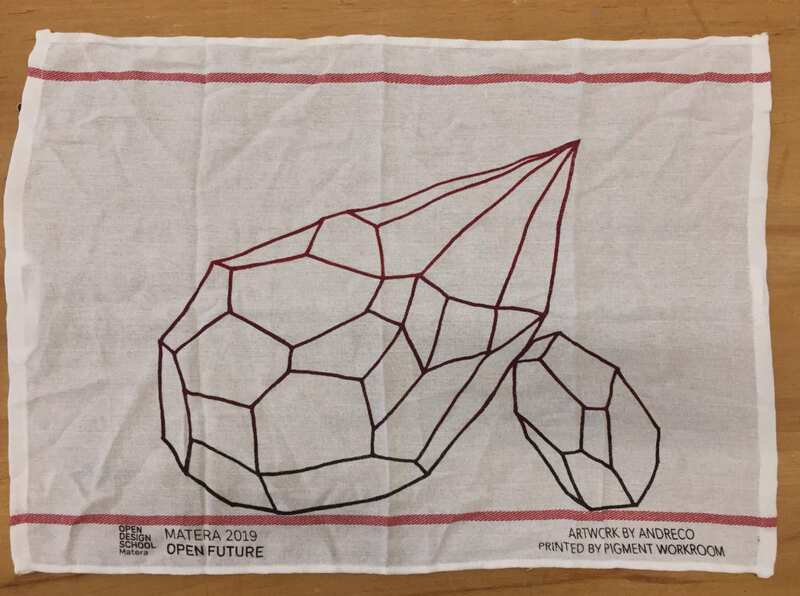 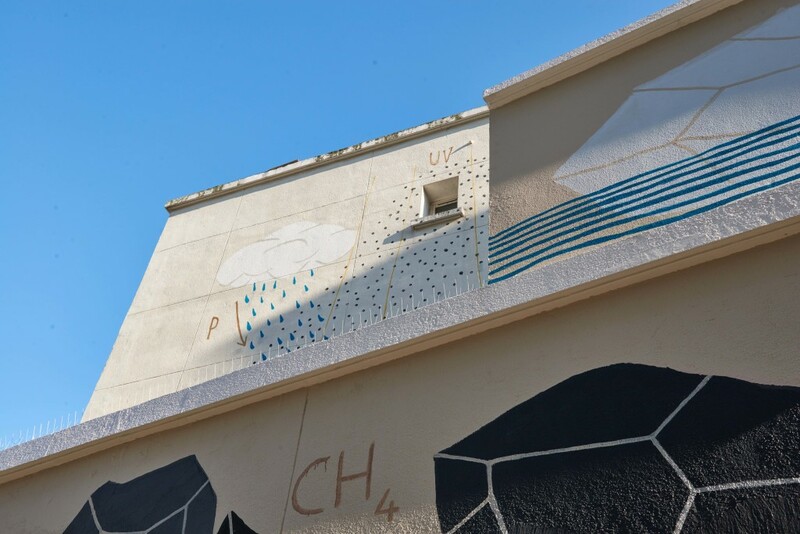 The Italian artist Andreco has just launched CLIMATE 01, an itinerant and international public art project about climate changes, their causes and their impacts. 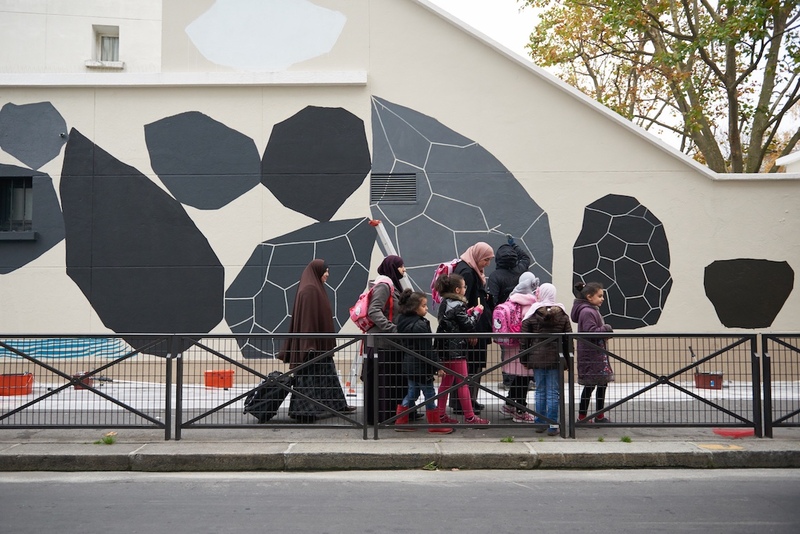 As the starting point of this journey, Paris is the scene of a two-acts creation. 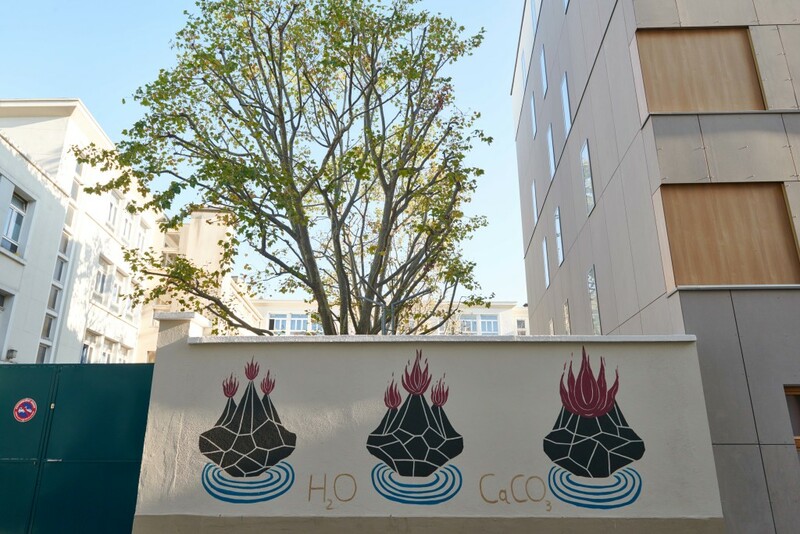 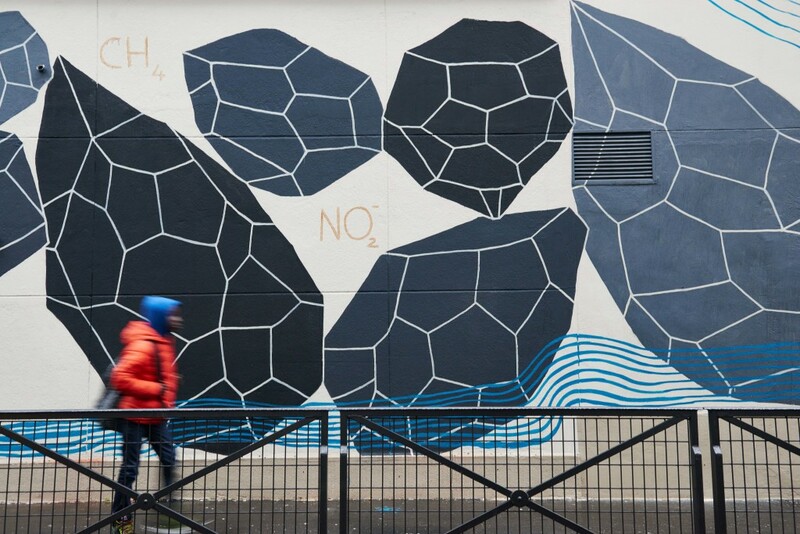 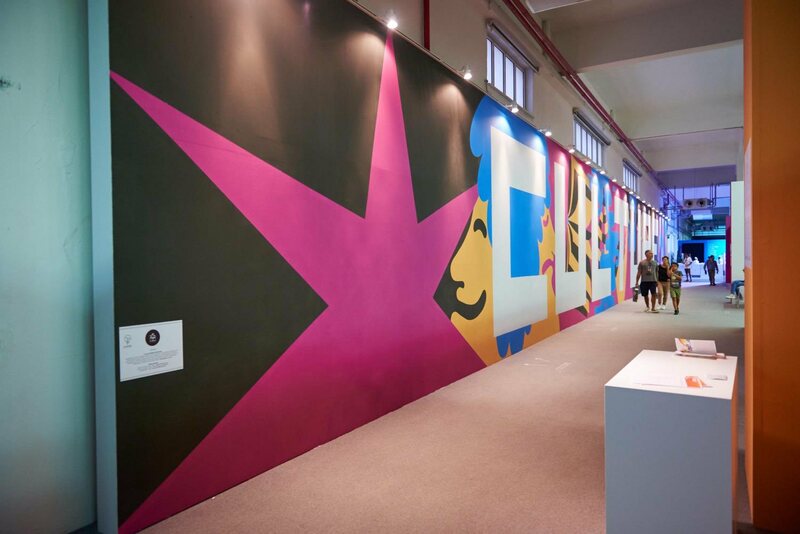 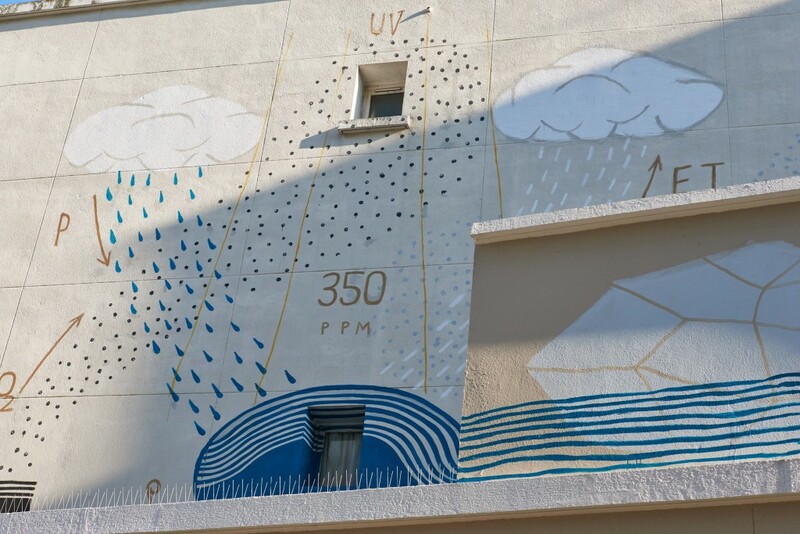 One stage of this project is the creation of a wall painting that represent the water and CO2 cycles. 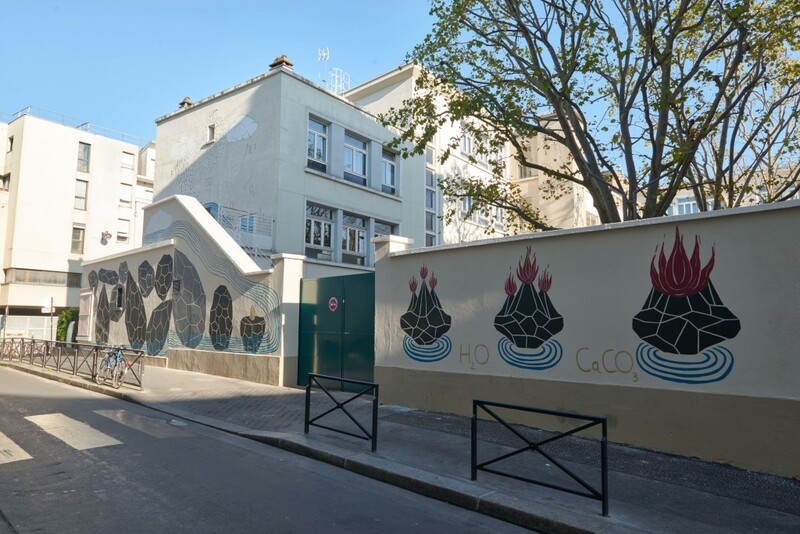 This mural is featured on the façade of Richomme Primary School, in the 18th district, in the very heart of the historical and multiethnic neighborhood known as “La Goutte d’Or” (The Golden Drop). 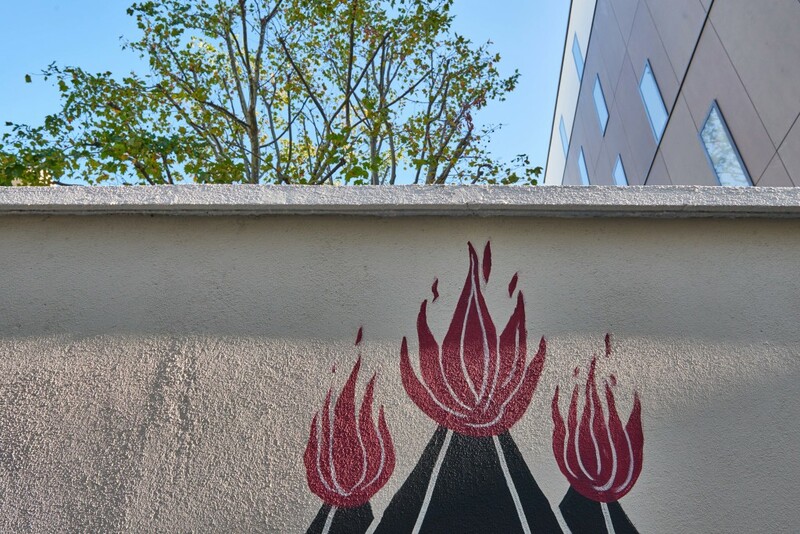 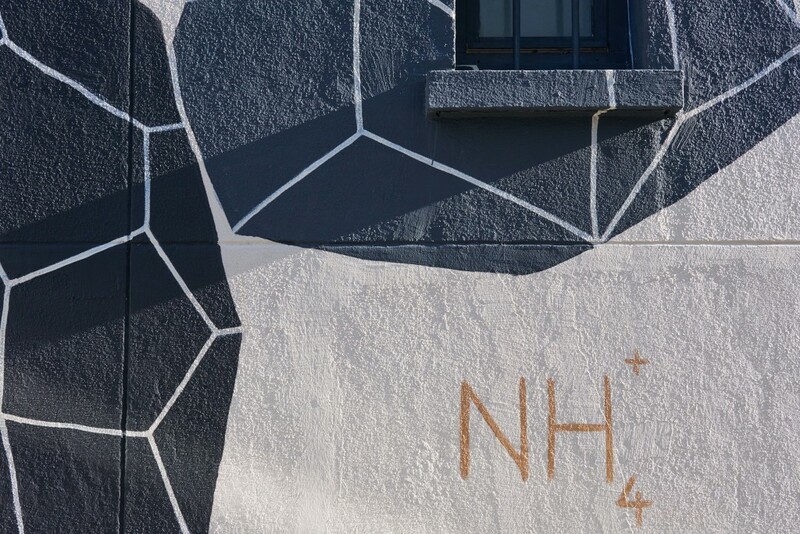 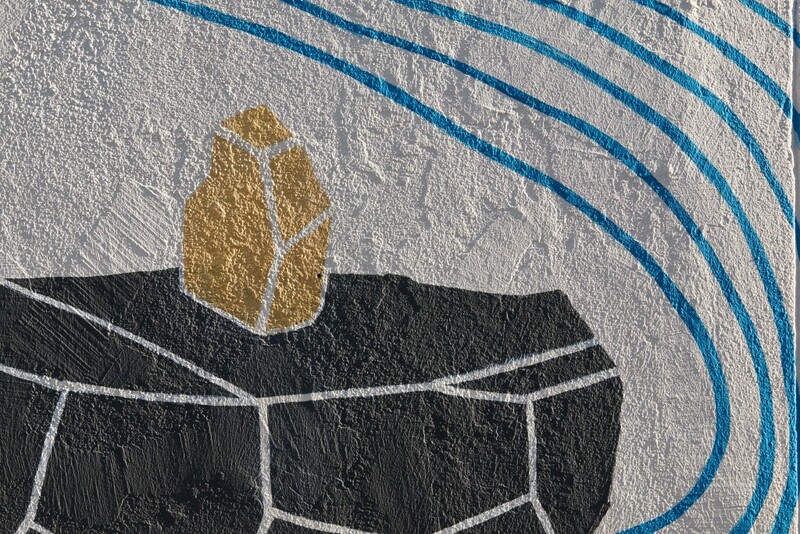 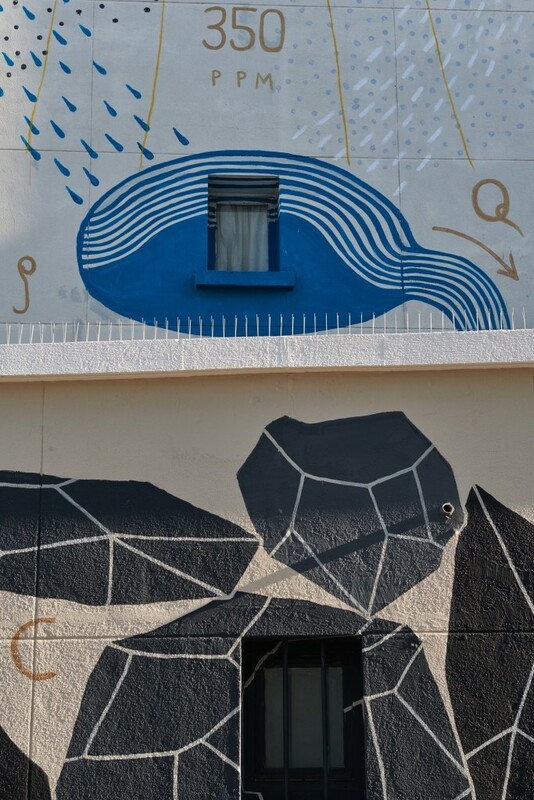 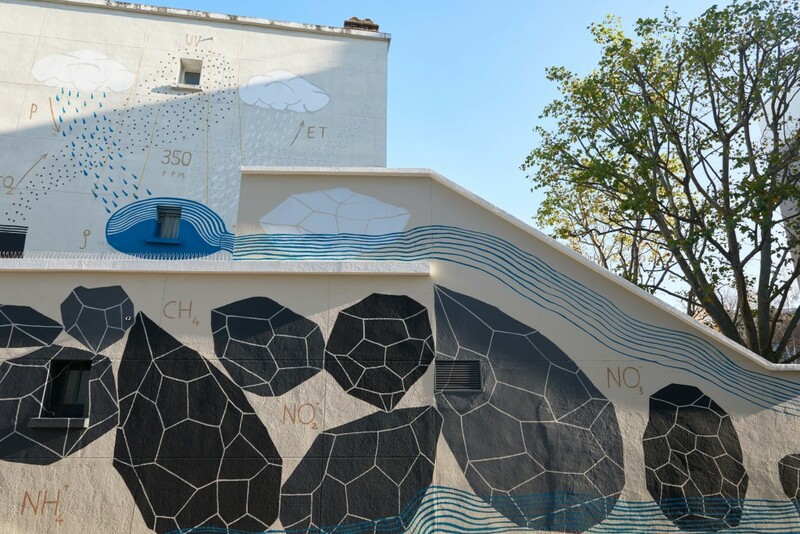 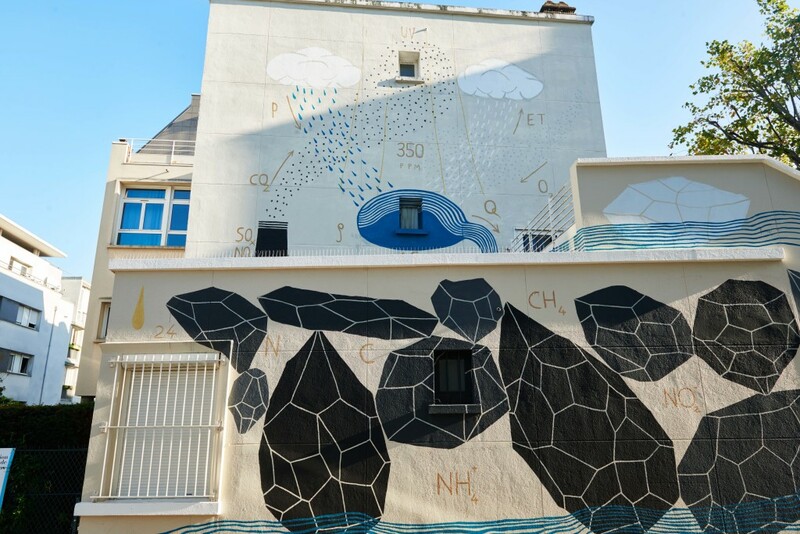 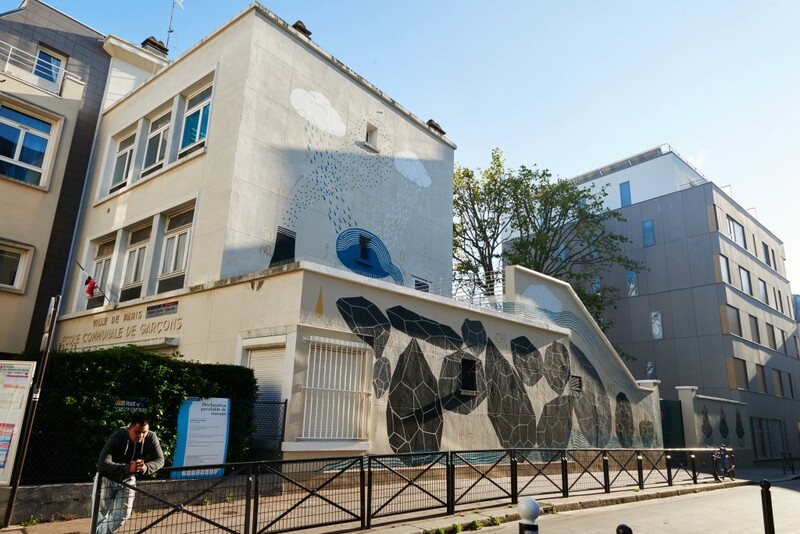 Andreco’s mural means to represent his own symbolic and schematic interpretation of global warming’s main consequences, such as the rising of the sea level, longer wildfire seasons, heavier precipitations and flooding, the intensification of heat waves. 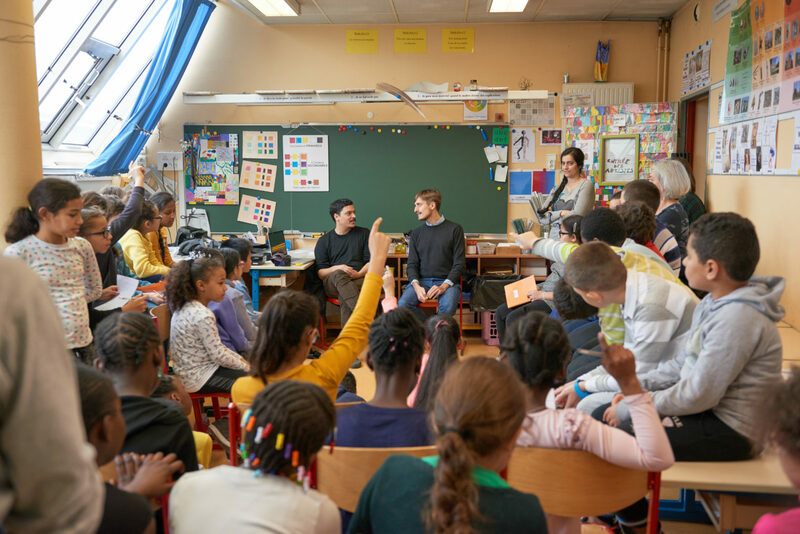 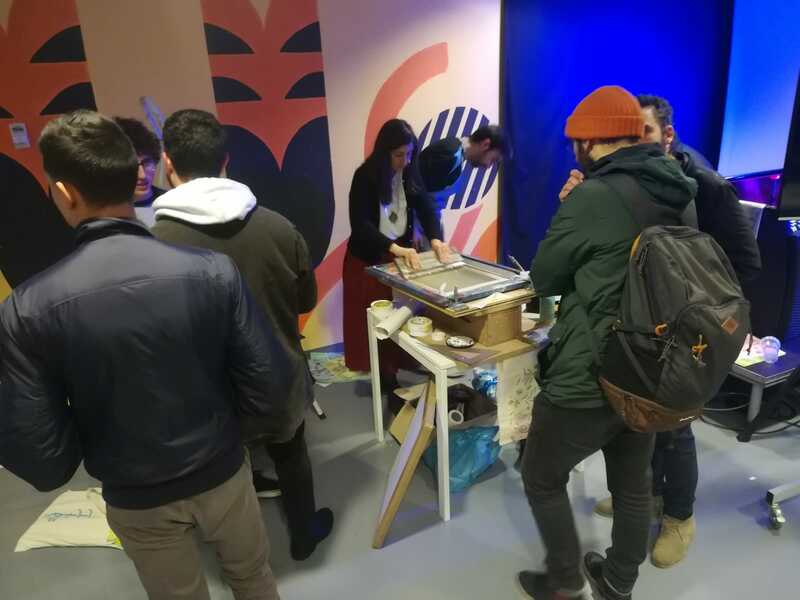 The artist gave also a class to the pupils, in which he explained his work and talked about the climate changes that are currently affecting communities, people and businesses. 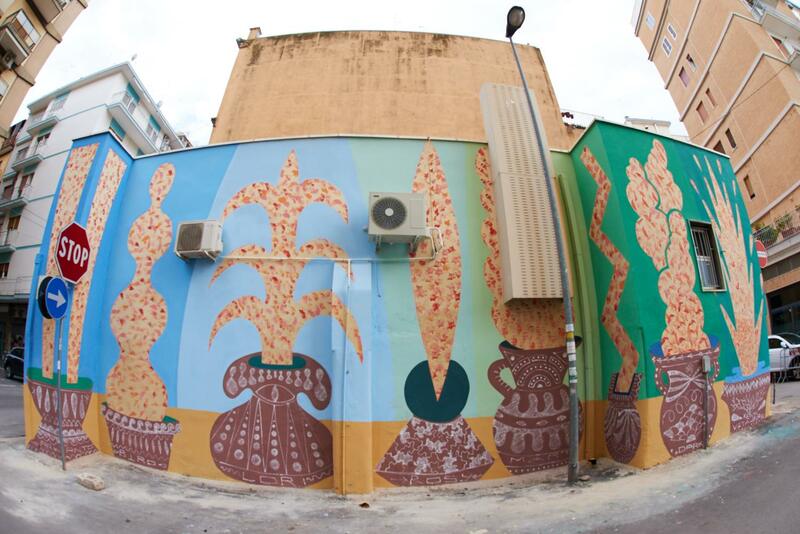 Previous Post Bari Real Estate #11: Fish Market collective wall.